Today, I am so excited to share with you all this facial scrub. I have been using various products from Origins for some time now, one of them is their skin-brightening face polisher, so here is a quick review for you all!!!! 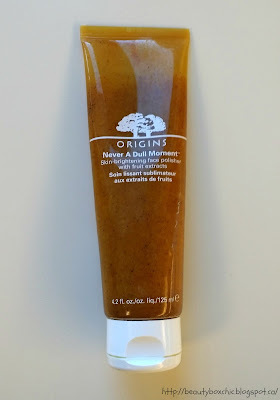 Where can I purchase Origins products?You can purchase their products at retail stores like Sephora ,Origins Online Store or The Bay retail store. Please visit their official website for more information. Click Here. - I love the smell!!! It so fruity, the hint of Mango,apricot with papaya extract smell so amazing!!! This product works really well on my prone sensitive skin, it really does brigten my skin!!! 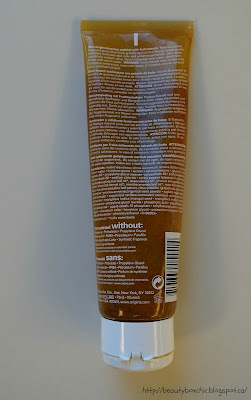 Plus, I have no irritation or burning sensitive after using this exfoliator. It is definitely a mild gentle scrub that works well for me!! Thus, my expereince with Origins have been great so far, there are a few other products that I really enjoy from Origins, I plan to share these with all of you in the next few months, so please stay tune!!!! On the other hand, the price of this scrub can be expensive, especially for students!!! 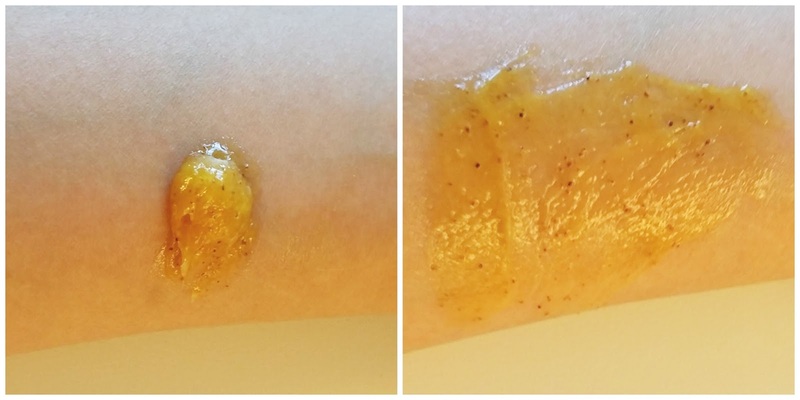 However, we all need a good scrub for both our face and body to gently exfoliates our dead skin!!! I definitely do recommend checking this product out. 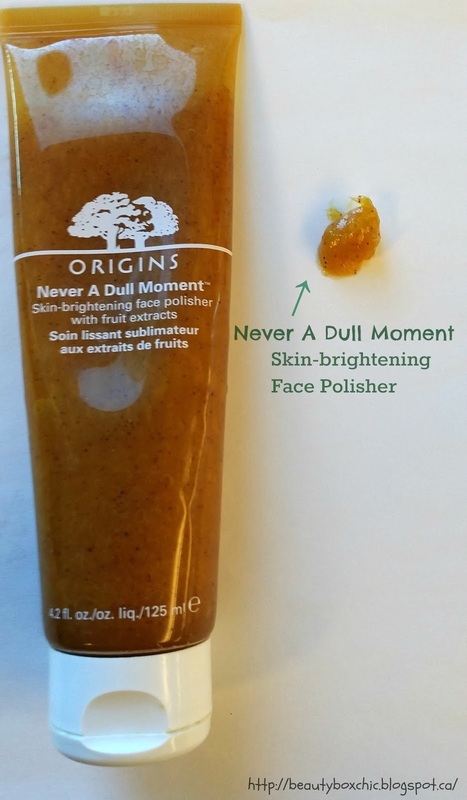 What do you think of Origins (Never a Dull Moment Face Polisher) ? Will you give it a try? If you already try this product before, what are your thoughts? I've always wanted to try origin's mask as ive heard many great things. This one seems really nice, thanks for sharing! We finally have this brand here Janet! They just launched almost a week ago and I'll look into this! Thanks for the helpful review. I love scrubs ever! 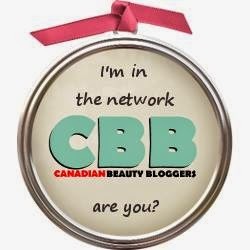 I've been very happy with Origins products in the past and this seems really interesting! Glad it worked for you! Great review Janet! I have sensitive skin, and this is the only face scrub that works so far without irritating my skin. Love it!